Alexa, Siri, and the Google Assistant just got some additional competition — from the TV. And your phone. And your smartwatch. 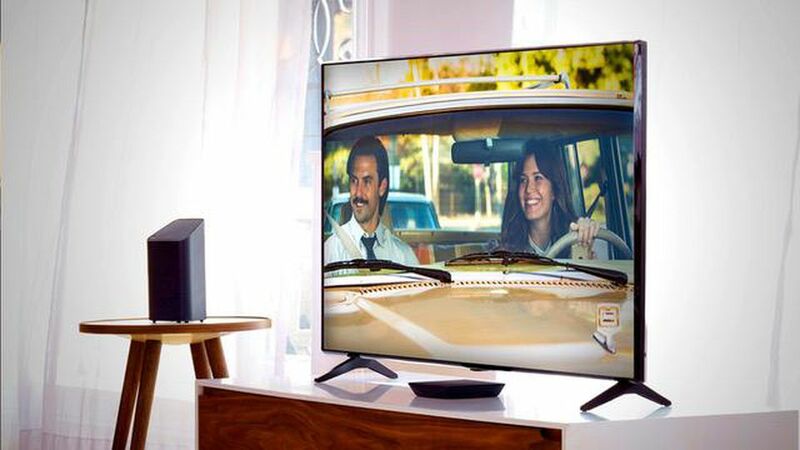 Today Comcast announced a package of updates for technology that connects with its voice-controllable home entertainment Xfinity platform. An updated mobile app, Stringify, configures it all, its Android smartwatch integration enables home automation from your wrist, and new integrations with electronics and lighting giant Lutron and home furnace and A/C manufacturer Carrier centralize control of your smart home.